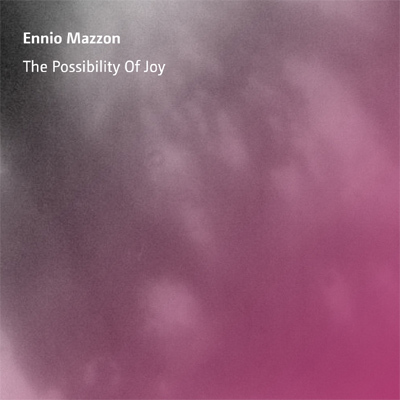 Ennio Mazzon is an Italian sound artist. I first heard of him as a remixer of Off Land’s “Input Shape”. 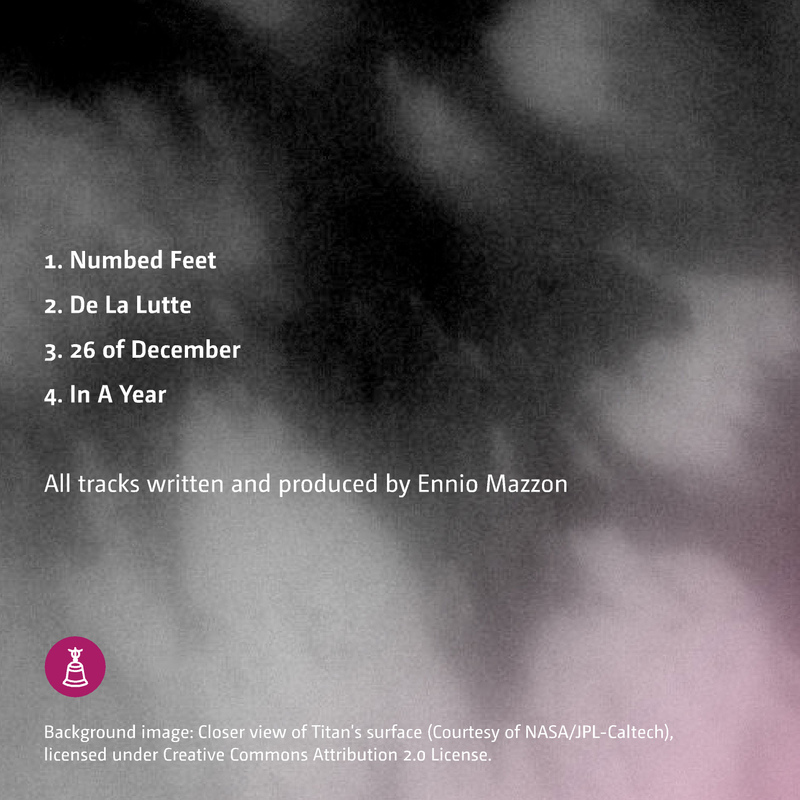 But he did netaudio-releases on Audiotalaia and Timetheory and a CDr-release on his own imprint “Ripples Recordings”, as well as various sampler-contributions. 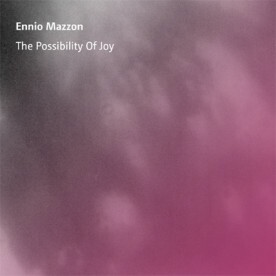 “The Possibility Of Joy” contains 4 tracks with a complete duration of about 22 minutes. a little addition of field recordings in some parts. The sound is based between athmospherical, clean sounds and noisy, distorted parts, opening up a wide range of listening-impressions. Creating noise on one hand but also beatiful emerging melodies within these loud and massive soundwalls. To speak with Ennio’s words: “I want to transform the natural silence.“ So close your eyes and drift through all the different layers of granulations, distortions and glitches.